A former child actress attends college in search of independence and ends up becoming romantically involved with a female professor. Their relationship thrives until an opportunity to return to acting forces her to make life-altering decisions. Michael Chapman was once a child TV star. But when he grew up, he couldn't get work. So he and his brother, Ed start their own talent agency that specializes in child acts. They can't seem to find the next big thing and they have to deal with another agency who's not above bribery to get the kids to sign with them. One day Michael meets a girl named Angie and she's a real spitfire. Michael thinks she could be what they are looking for. Problem is that she has a big chip on her shoulder. The movie that reveals the feuds behind America's favorite show. Gavin Stone, a washed-up former child star, is forced to do community service at a local megachurch and pretends to be Christian so he can land the part of Jesus in their annual Passion Play, only to discover that the most important role of his life is far from Hollywood. Comedy about a little girl who's uncle makes her an ice skating star, only to take all of her money. There never was a star quite like her. 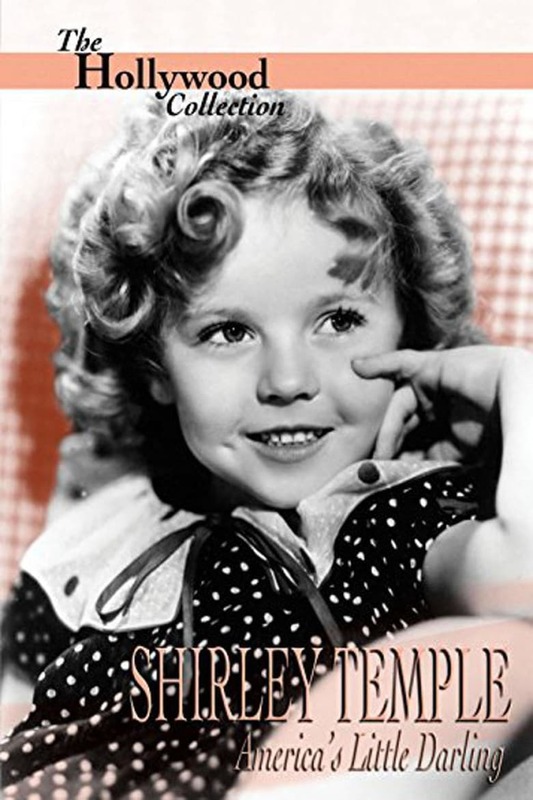 Adored by adults and children alike, at four she already led at the Box Office - ahead of Gable and Cooper. Her films saved a movie studio from bankruptcy, and a President credited her with raising the morale of Depression-weary Americans. Her earliest movies gave a foretaste of her talents and soon would become the songs and dances that helped make those movies immortal. Here she is at her heart-stirring best in films like Little Miss Marker, Now And Forever, The Little Princess, and The Bachelor and the Bobby Soxer. A documentary about the early career of Québec child star René Simard. Documentary about an extraordinary lady, Diana Serra Cary (born Peggy-Jean Montgomery). 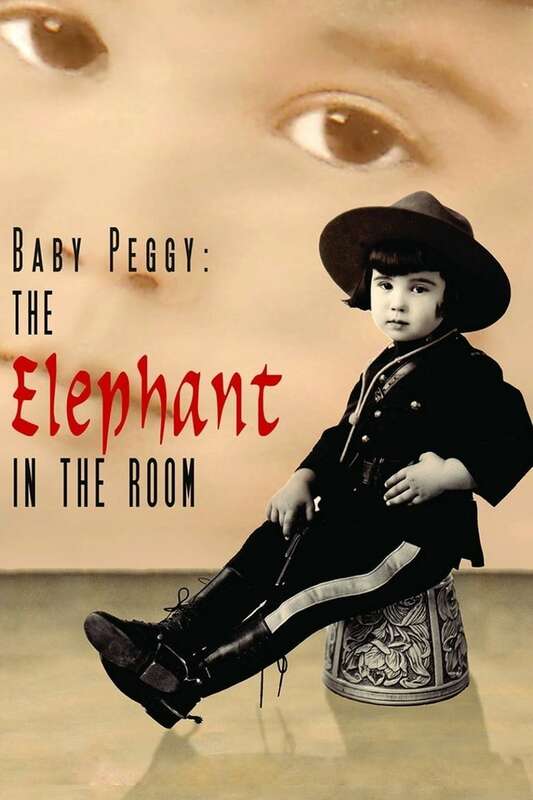 In the early 1920s she was one of Hollywood's first major child stars, Baby Peggy.